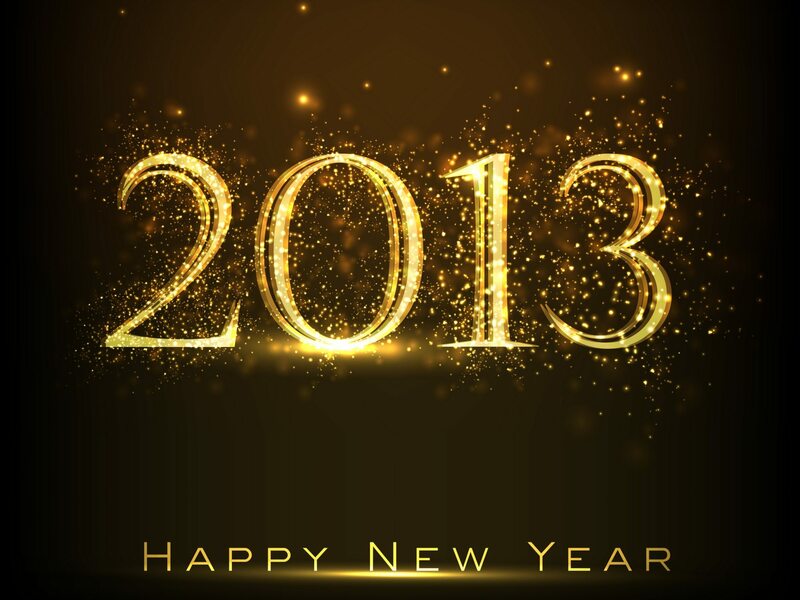 Happy 2013, everyone! Hope it was safe and sound for everyone!!! My goal for 2013 is to blog more. Between work and life… finding time has been hard, but I am going to force myself to do it!!! I am, I am tell you!!! I am also excited to announce that I have reclaimed my Internet name. The official name of this blog has been franklyHANKblog.com. That was because someone stole my name and I could not use franklyHANK.com unless I paid some serious cash for it. Well, waiting it out paid off b/c now, once again, I own franklyHANK.com (and it only cost me $10)!!! So my blog is now officially franklyHANK.com. There is a ton of pop culture and celebrity stuff coming up in 2013. Check me out on WINDY CITY LIVE to see what you can look froward to in 2013, including Oscar nominations coming out this week. franklyHANK’s EXCLUSIVE: Toldja Anne Hathaway Was Gettin’ Hitched! On Friday, I revealed on Windy City LIVE, EXCLUSIVELY mind you, that Anne Hathaway was getting hitched in Cali on Saturday in a super secret wedding to fiance’ Adam Shulman. And I was right! Whew! My source did not let me down and he (or she) is not dead to me as promised. You can get all the details on Huffington Post, but it was quite a small affair in Big Sur and the bride was wearing Valentino. Congrats! Now to find my next scoop. This celebrity stuff never ends.